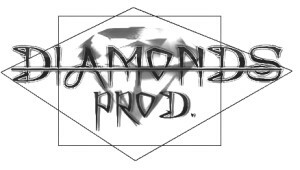 BUY HERE DIAMONDS PROD TITLES. Diamonds Prod is a new Italian label which focuses on True Metal without compromises! !! !no crossover, modern, new, alternative “so called” metal!! !